Soft pliable hypoallergenic rubber mask is a must when applying protectors or cleaning with solvents. Requires Cartridges – Not included. 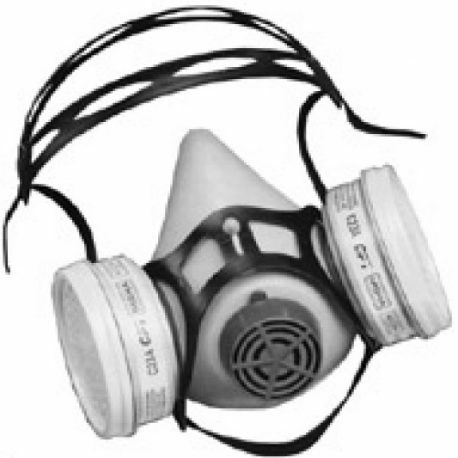 The safety respirator is a soft pliable hypoallergenic rubber mask is a must when applying protectors or cleaning with solvents. 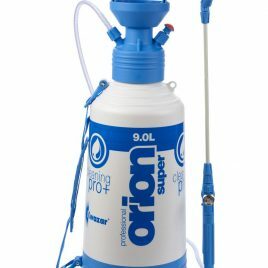 Ideally a safety respirator should be used when handling all chemicals, even water based. 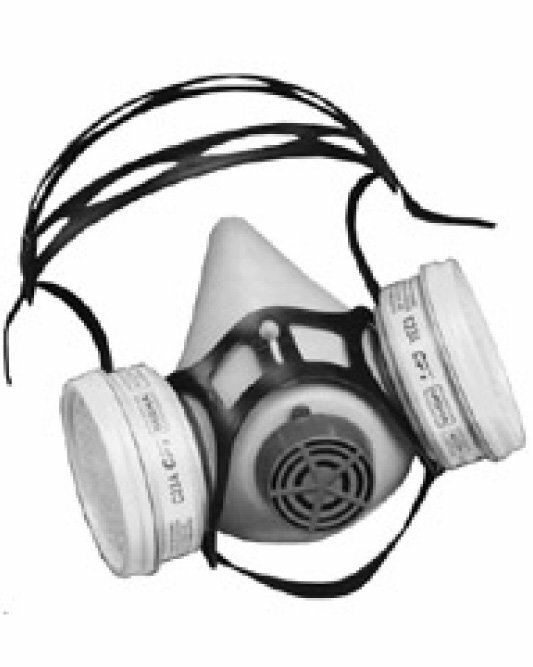 The respirator is essential when applying Solutions. 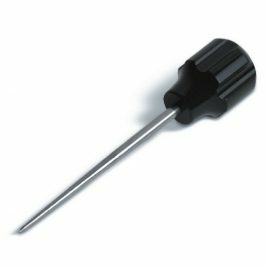 Requires Cartridges are Not included and will need to be purchased seperately. 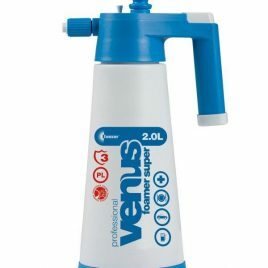 With it's foaming nozzle and adapted dip tube our Venus 2L Foamer (with viton seals and stainless spring) will allow the application of foam using most cleaning products designed for that purpose.